Great news for lovers of real Soul! 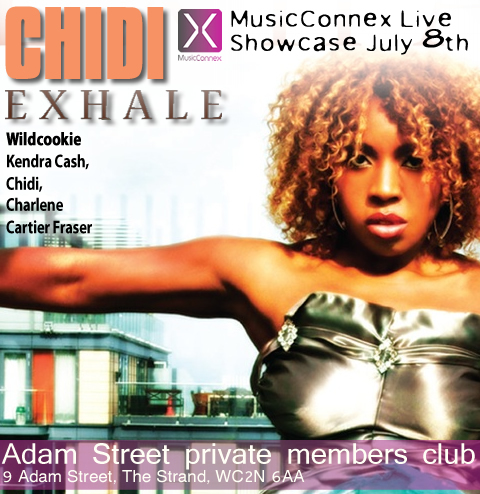 Chidi will be performing a Live Full Band Set on 8th July at London’s Adams Street Members Club, WC2. 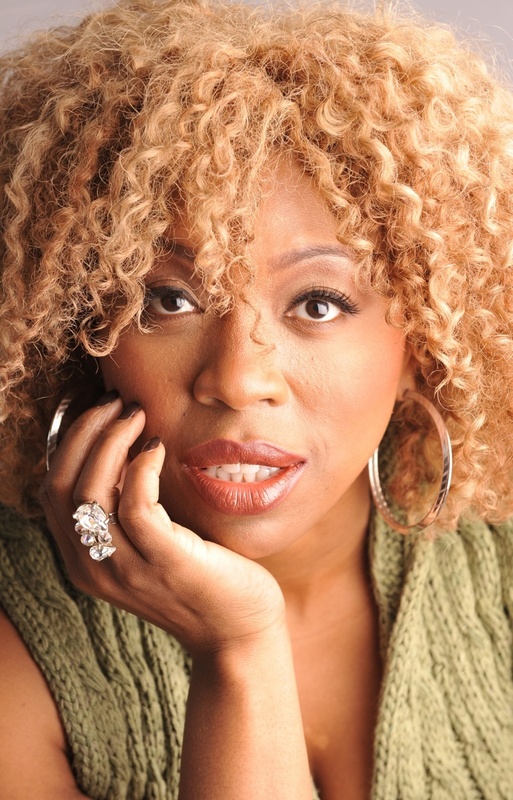 Chidi will be singing tracks from her new album, so this is not to be missed!